Camden Place Private Dental Practice, Preston , is one of the leading private dental implant practices in the North West of the UK. 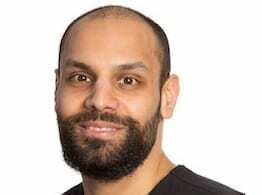 At our Preston clinic, our highly experienced dental surgeon, Dr Hamza Sheikh, has a keen interest in dental implants and dental implant treatments. 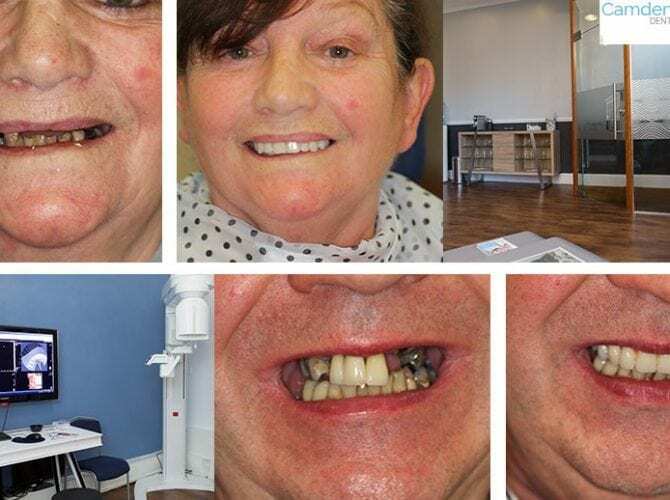 From single dental implant placements, to more complex full jaw restorations, Camden Place can complete all of these procedures from our dental practice in the heart of Preston City centre. Camden Place Dental Practice & Implant Centre is a private dental practice located in Preston, Lancashire. 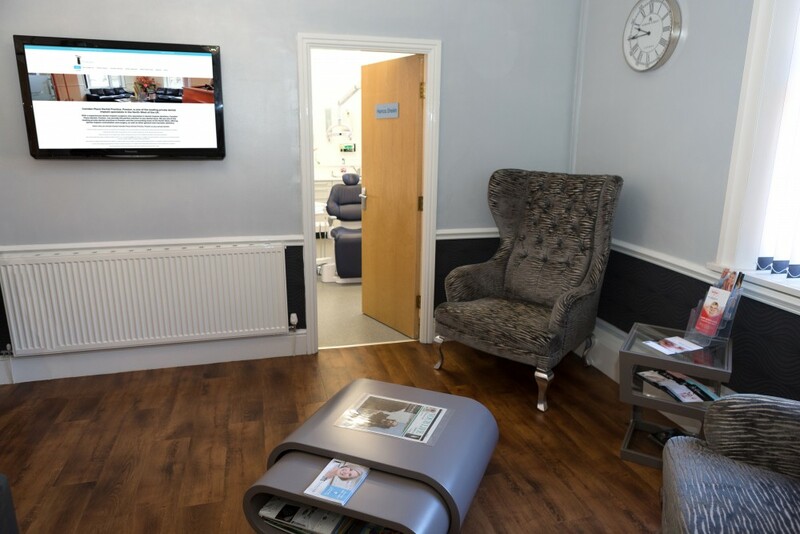 We can provide the perfect solution to any dental issue from our city centre clinic, as we are one of the leading private dentists in Preston and the surrounding areas of Lancashire and the North West. We offer dental implant consultation and surgery, as well as other general and cosmetic dentistry treatments. This includes Invisalign clear braces and teeth whitening services for those looking for a straighter, whiter smile. If you’re looking to improve your overall dental health or the cosmetic appearance of your teeth then we can provide the most suitable solution for you. Everybody was so friendly at Camden Place, it became relaxed and I just didn’t feel a thing. Hamza just made me feel completely relaxed. In fact, the closest to it is like coming home, which is something to say. At Camden Place Dental Practice, we have the necessary dental implant expertise and extensive knowledge to give you the smile you want. We use cutting-edge, versatile dental implant treatments that are available for all of our patients. Using our methods, fixed and permanent teeth are also possible for all of our patients. This is irrespective of their age and the amount of available bone left in the jaw. 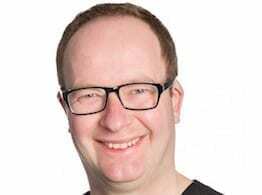 Patients come to us at Camden Place Preston, because they want to be able to smile confidently. They want to be able to enjoy their food with fixed teeth without the hassle caused by alternative treatments. We use the latest technology to create your perfect smile, such as Invisalign clear braces, to straighten the teeth gradually. As a cosmetic dentist, we also offer a range of other forms of cosmetic dentistry. This includes treatments such as cosmetic veneers and teeth whitening to make you happy with the appearance of your smile. Many of the cosmetics treatments we offer can be done outside of our Preston clinic in the comfort of your own home, making the whole process more enjoyable for our patients. 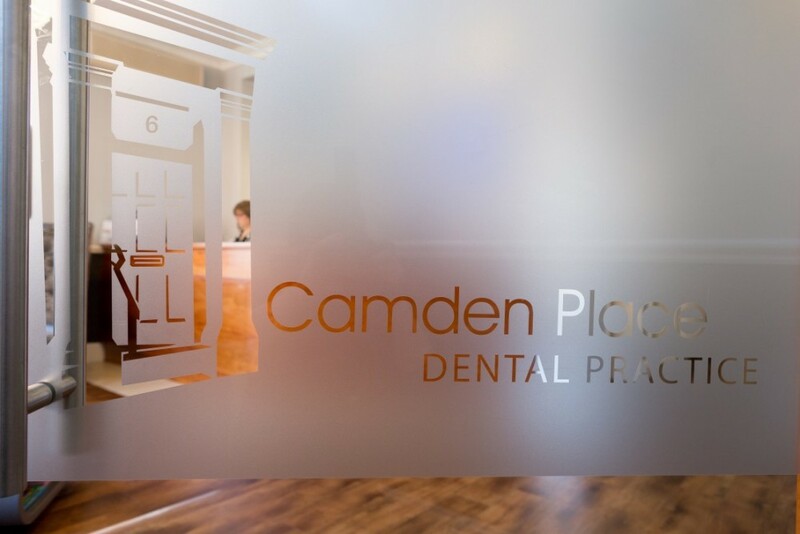 We provide the highest quality dental care available; the staff members at Camden Place Dental Practice have a passion for delivering high quality dentistry in a supportive, relaxed and friendly atmosphere. 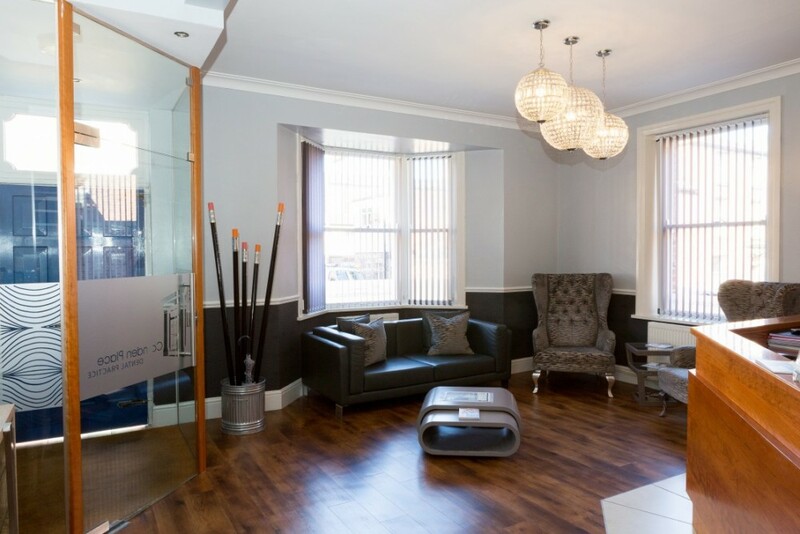 We want to make you feel comfortable and happy whilst visiting our Preston clinic. As one of the leading private dentists in Preston and the North West, we pride ourselves on our patient care and the lasting relationships we have created. By providing patients with clear and relevant information tailored for their dental care needs we are ensuring that your teeth remain healthy in the long-term. 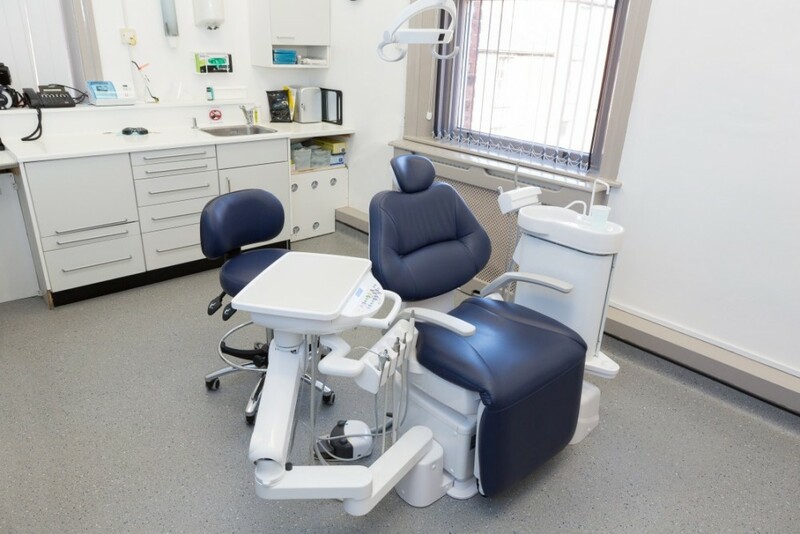 We also offer dental hygienist services from our Preston clinic, which play an essential role in preventing tooth decay and gum disease, as well as an improved cosmetic outcome. Our dental hygienist, Justine, has over 10 years of experience in the field! Transport: Pick-up and drop-off service. Our goal is to make your dream of having a perfect smile a reality! So, if you are looking for a cosmetic dentist, a private dentist in Preston or a dental implant dentist in Preston, Lancashire or the North West then please feel free to contact us to book a free consultation at our city centre clinic! I felt insecure – I felt like I couldn’t go out, couldn’t have a drink, couldn’t eat anything. Since that, since I got it done, there’s nothing of that at all. It’s been fantastic. At Camden Place Dental Practice in Preston, we offer a very professional yet friendly service to all of our valued patients. A person’s smile leaves a lasting impression, from the moment you walk into a room and for long after your leave. An appealing smile can boost your confidence and self-esteem in front of strangers and/or friends alike. Dental implants mimic a root that supports a tooth or multiple teeth with a long lasting fixed and permanent replacement. At Camden Place Dental Practice we use hand-crafted porcelain veneers from experienced ceramists, who are expert technicians for detailing porcelain veneers for the most aesthetic and natural appearance. During root canal treatment, the inflamed or infected pulp (‘nerve within the tooth’) is removed and the inside of the tooth is carefully cleaned and disinfected, then filled. Dr Sheikh qualified from King's College London in 2008 and undertook his foundation training in general practice and Oral & Maxillofacial Surgery, during which time he successfully gained his membership by examination with the Royal College of Surgeons. Ben qualified in 2001 at Manchester University. He worked on the Fylde Coast before joining us in January 2016. 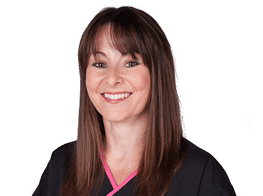 Qualified from Manchester Dental Hospital in 1998, Justine first worked in Cheshire for two years before moving to Preston. She is a member of the British Dental Hygienist Association and attends courses regularly to update her knowledge and skills. 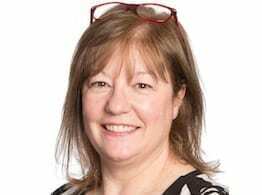 Rhoda deals with the day to day running of the Practice and handles every task you can imagine from Health and Safety to customer care. We offer a wide range of dental treatments from our surgery in Preston, Lancashire. Take a look at what our team has been up to and find out about any deals we're currently offering. Oil Pulling | What you need to know! Barbara came to us for a second opinion regarding dental implants to replace her upper failing teeth. Since coming to us, Barbara hasn’t looked back! 50 year wait to have fixed teeth comes to an end. 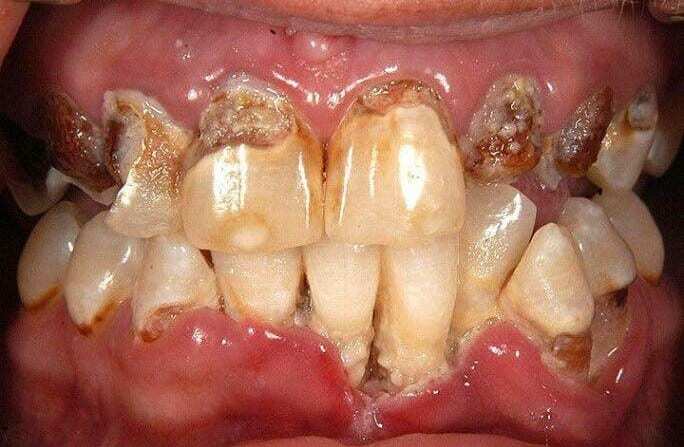 No more dentures!